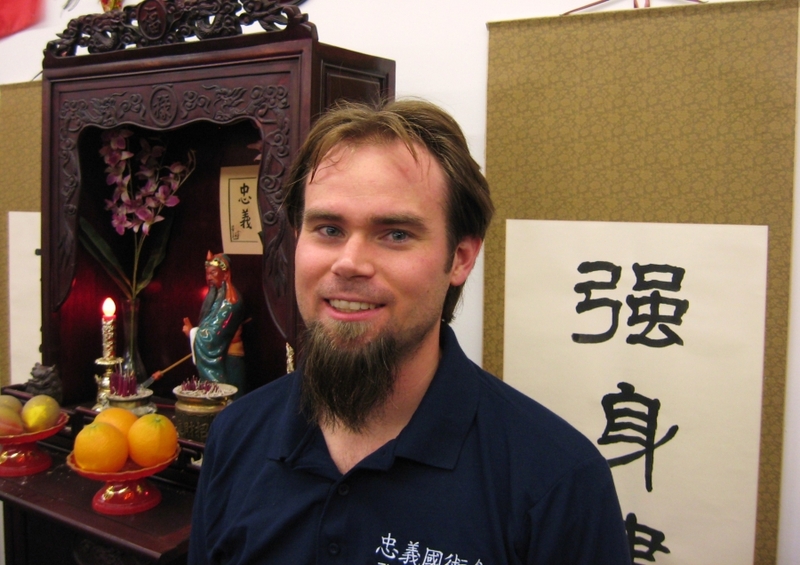 Matt began studying Bei Shaolinquan under Shifu Ferreira in early 2005. He is currently an Assistant Instructor at the Zhong Yi Kung Fu Association focusing on Duanbing and Changbing (long and short weapon sparring) classes held on Thursdays as well as Adult Intermediate Shaolin Classes. Matt is also a Physics Teacher at the high school level and has a passion for linking the science of physics with his study of martial arts.